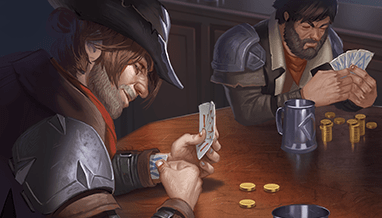 …committed to offering players the best card game we possibly can…and that’s hard, and messy, and takes time. 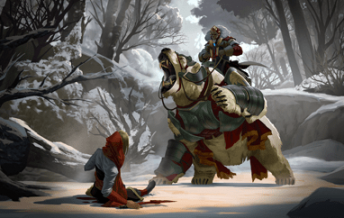 That’s all more-or-less proved to be true, and we still are, even if we didn’t fully anticipate at the time just how much work would be required to get the game to a place where we were ready to lift the Early Access label. 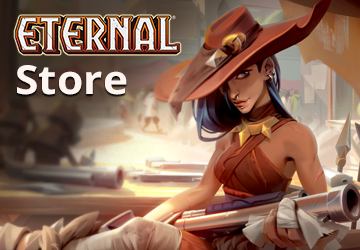 Eternal will leave Early Access on Steam and go into full release on Thursday, November 15, followed closely by its release on Xbox One on November 21! But…what does that actually mean? 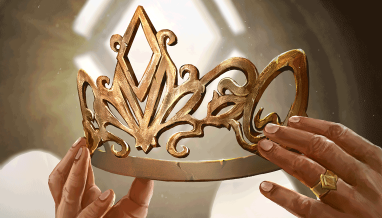 For existing players, most of the changes will be under the hood, relating to how we work with Steam to promote Eternal and reach new players. It also means that we’re stepping up our efforts across other advertising platforms, and expanding our work to help the game continue to grow. 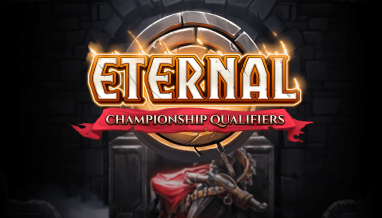 So while there won’t be many obvious changes overnight, with the full release on Steam and coming to Xbox One shortly thereafter, we’re excited to be entering the next stage in Eternal’s growth. And we couldn’t have done it without you all who make up our awesome community. So thank each of you for your time, your energy, your support, and your passion. 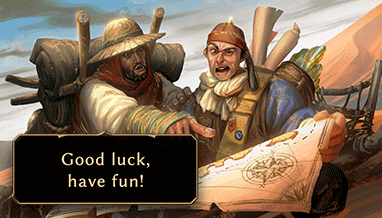 It’s been a wild ride to get this far, and we can’t wait to share the next stage of the adventure. 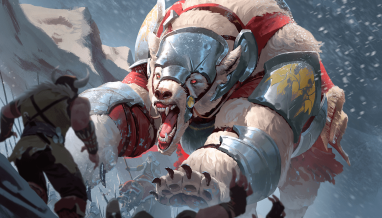 …and about that next stage: The next set of Eternal is just around the corner! 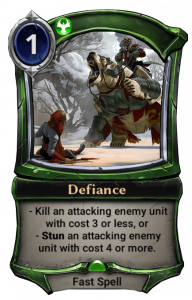 Get ready for Defiance! 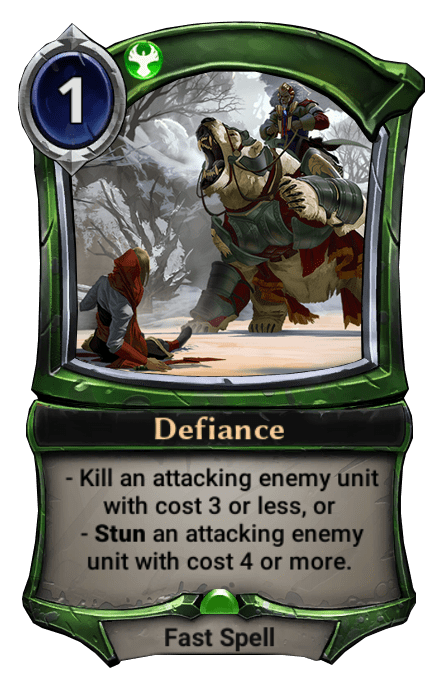 Eternal: Defiance will bring over 250 new cards to the game, with new mechanics to explore and new decks to discover. 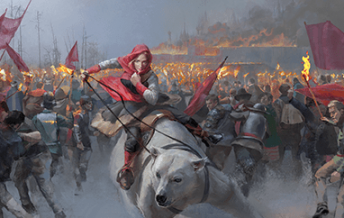 Defiance will release in December, and we’ll be revealing more spoilers along the way. 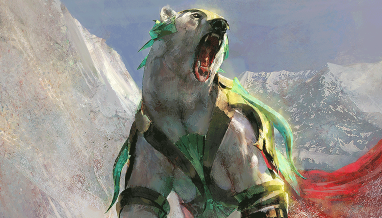 Tune in this Sunday on Twitch for coverage of the Feastcalling Test Tournament Finals, and more Defiance spoilers! We’ve got more news on the way in the coming days and weeks to celebrate this milestone in Eternal’s existence, so stay tuned, and….